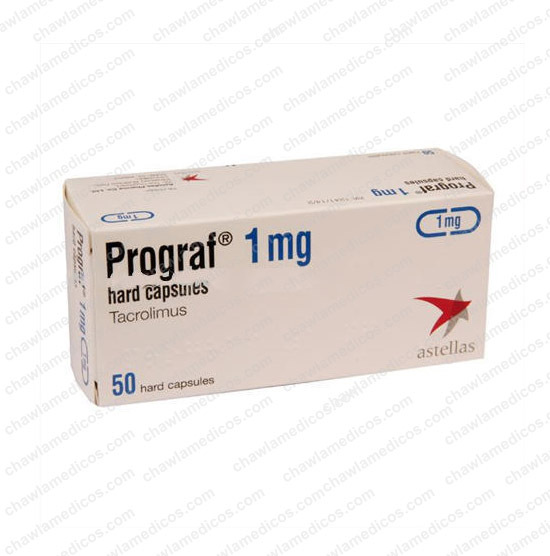 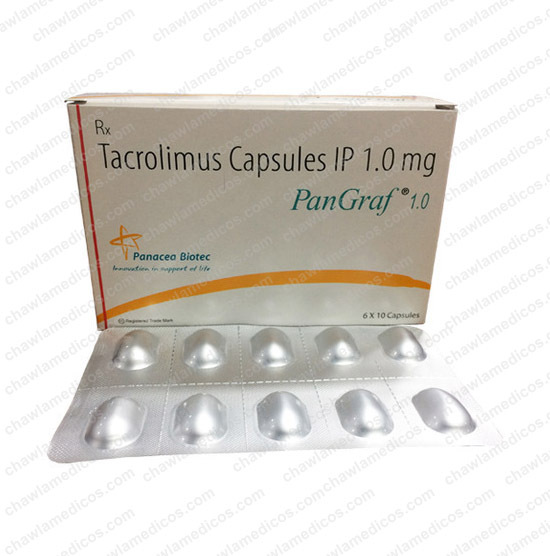 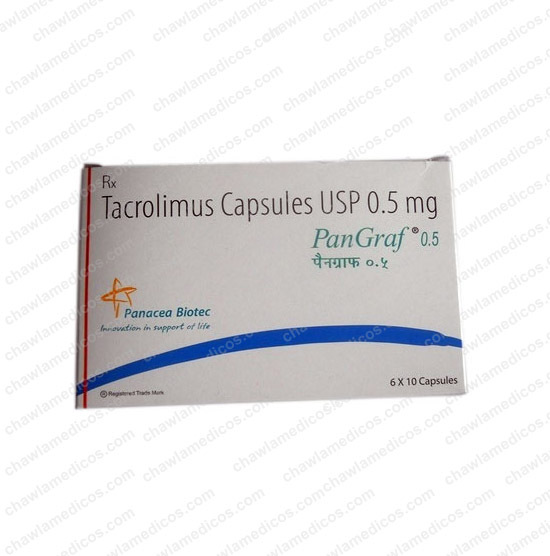 Prograf Capsule 1mg | Astellas Pharma Inc | Tacrolimus online at best price in India. 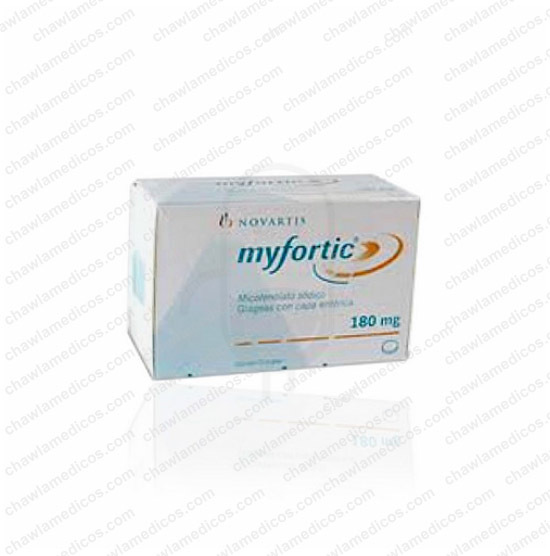 Prograf 1mg Capsule is an immunosuppressant that works by decreasing the activity of body’s immune system. 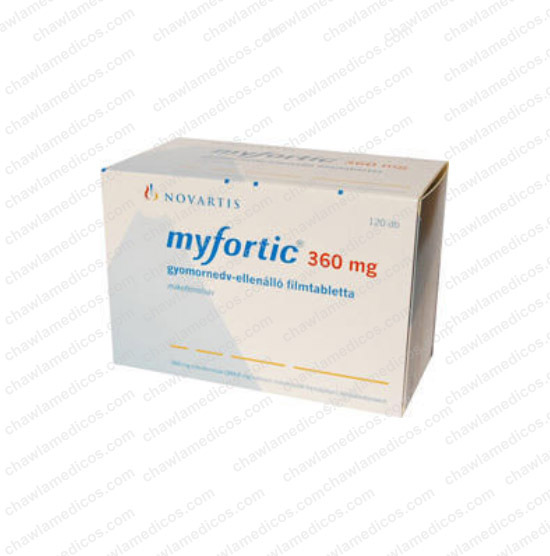 This medication belongs to a class of drugs known as immunosuppressants. 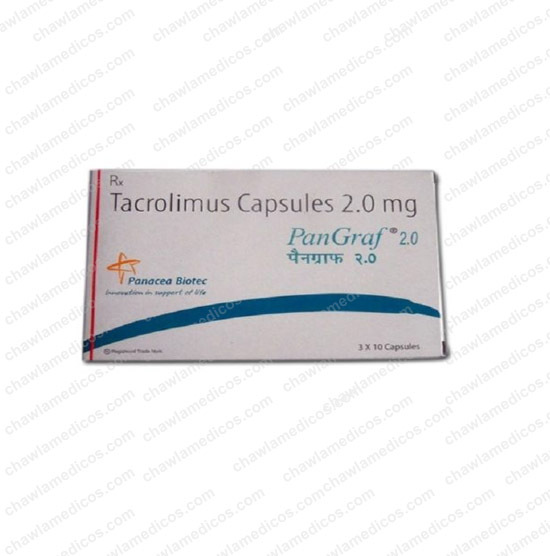 It works by weakening your body’s defense system (immune system) to help your body accept the new organ as if it were your own. 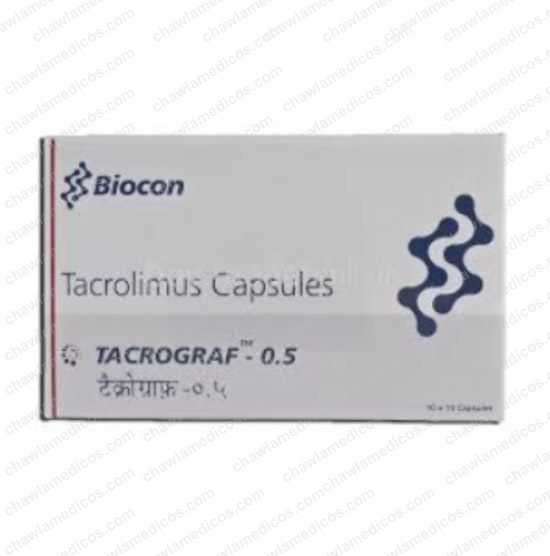 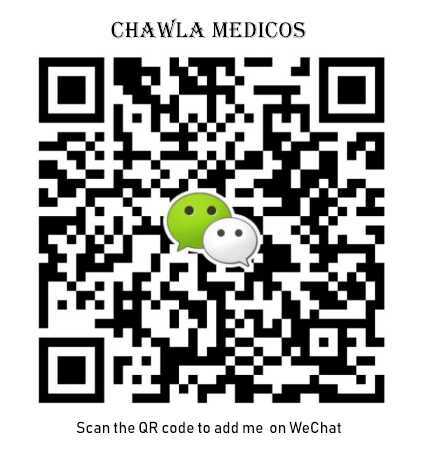 If you have an allergy to tacrolimus or any other part of this drug.